The post 5 Easy Steak Marinades appeared first on The Real Food Dietitians. 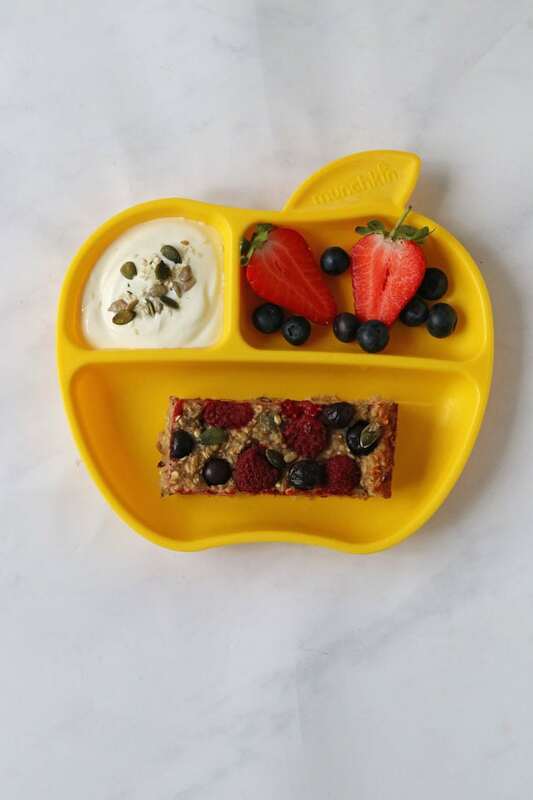 The post Fruit & Oat Breakfast Bar appeared first on My Fussy Eater | Healthy Kids Recipes. 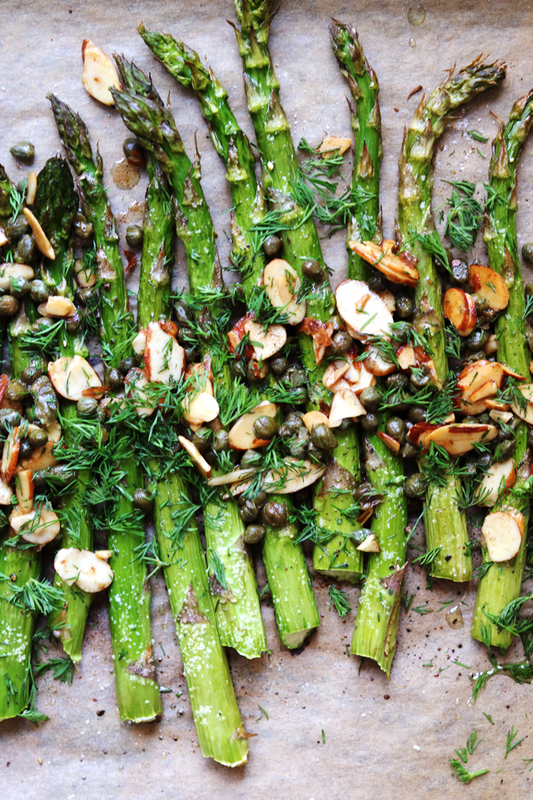 A simple side dish of roasted asparagus with buttered almonds, capers, and dill. It’s 2019 and there’s seriously still no better way to eat asparagus than simply roasted with olive oil, salt, and black pepper. Especially the really skinny asparagus, which get SO crisp that you could confuse them for french fries. The post Roasted Asparagus with Buttered Almonds, Capers, and Dill appeared first on Joanne Eats Well With Others.